Orlando, Florida’s Walt Disney World is the largest theme park on earth. Millions of people in all age groups visit each year to enjoy the twenty-five thousand acres of amusements, rides, and activities. According to the official park website, a fleet of almost three hundred buses shuttles visitors throughout the Vacation Kingdom paradise each day. Although a Disney vacation is a magnificent adventure, trip planning can be stressful and very expensive. 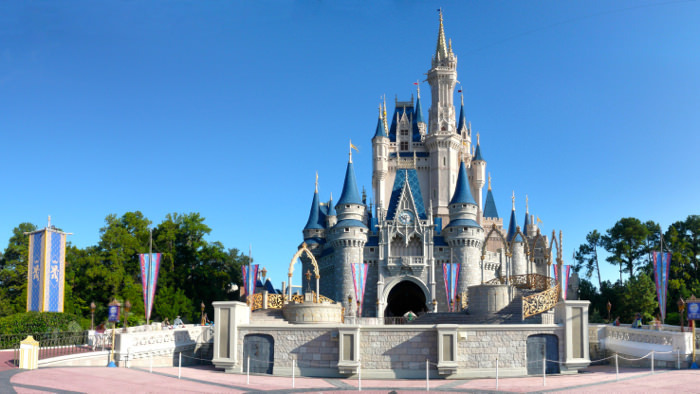 Orlando Ticket Deals is a great resource for visitors going for a first or twenty-first trip to Orlando and Walt Disney World! According to the Orlando Tourism Information Bureau, Walt Disney World welcomes the highest levels of visitors between February and August. (The December winter holidays are also a peak travel time.) Historically, the months of September, October, and November are quiet months with fewer visitors. This time of year is actually quite pleasant in Florida. Peak-time summer weather is often quite hot and humid, so it’s usually delightful to travel to Disney during cooler weather. Successful Disney trips sometimes depend on access to favorite amusements and rides, so experienced vacationers recommend starting there. Consequently, travelers can get attractive vacation deals and getting Disney tickets ahead of time makes a lot of sense. 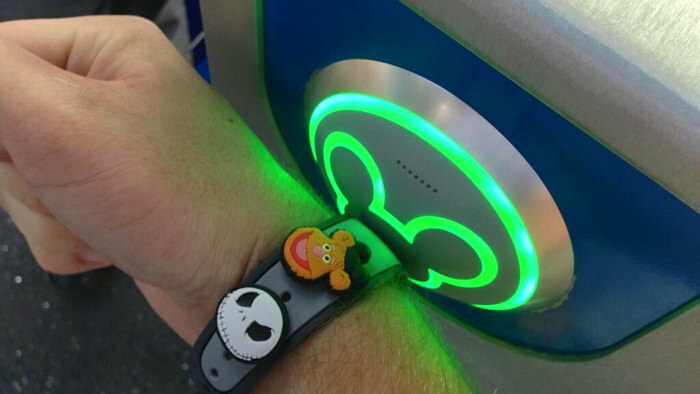 FastPass+ enabled tickets allow travelers to book in-demand rides up to thirty days ahead! Then, experienced Disney travelers say plan each day of the stay ahead of the trip time to maximize fun in the Florida sun! The FastPass program allows visitors to purchase passes for all theme parks (Magic Kingdom, Animal Kingdom, Disney’s Hollywood Studio, and Epcot) within Walt Disney World. This electronic card provides priority seating on any ride! It’s possible to buy FastPast tickets from dispensers within the theme park, but visitors pay more this way. Purchase FastPast enabled tickets ahead of time to save money and all that time waiting in line for favorite rides! Exploring Disney World is best when every member of the family is well fed and rested. Walt Disney World offers travelers the option of advance reservations in any of the theme park restaurants. Experienced travelers know the frustration of long waiting times and missed meals because the idea of planning meal-time reservations didn’t seem important at the time! Visitors should plan to spend more for meals eaten within Walt Disney World. To save money, some travelers bring a tote bag of snacks, juice cartons, water bottles and the like for quick energy and regular hydration. Experienced Disney travelers report that a minimum of one day is needed for each theme park. 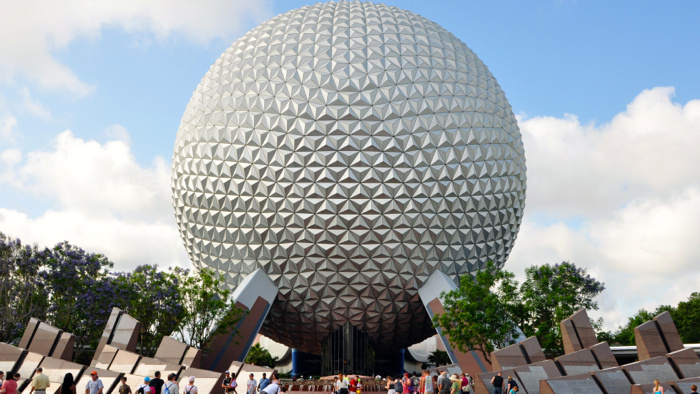 Others say that Magic Kingdom and Epcot require more time. Rather than attempt to see all four theme parks, Blizzard Beach and Typhoon Lagoon in just a few days, limit the stay to Magic Kingdom and/or Epcot. Walt Disney World’s exclusive in-park accommodations add extra excitement to any vacation here. 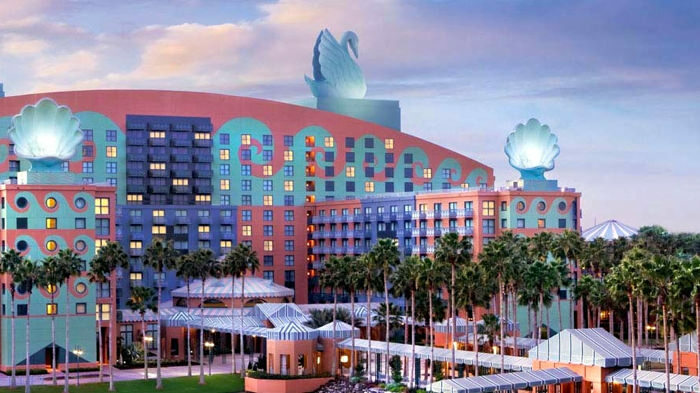 The time saved driving and parking each day from an offsite hotel will make your stay in Orlando that much more magical! It’s possible to arrange an Orlando vacation on any budget, however. Local campgrounds and resort hotels in all price ranges are available. Comparing deals and planning the trip well in advance of travel can save most travelers a lot of money. A trip to Orlando and Walt Disney World is exciting. It’s important to use resources like Orlando Ticket Deals to compare vacation packages to avoid paying too much. We especially like the Kids Eat Free Card for families spending at least £450.